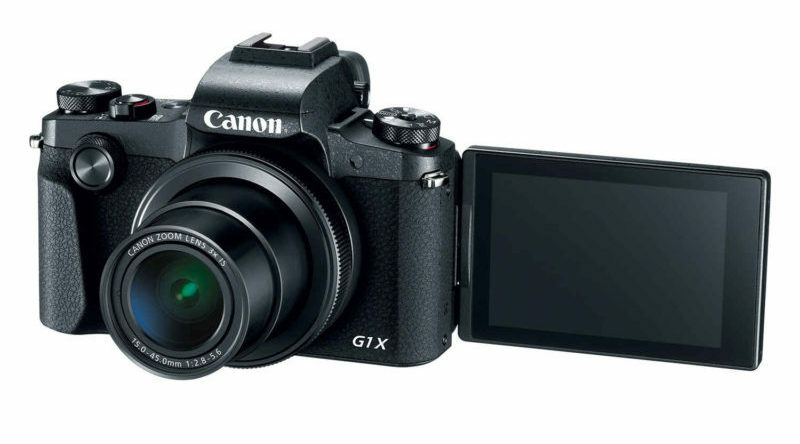 We were already informed that the successor of the Canon EOS M, aptly named EOS M2, would not been announced this year. Getting closer to X-Mas without an announcement seems to confirm it. A new rumor surfaced, and once more it says: no EOS M2 before early 2014. 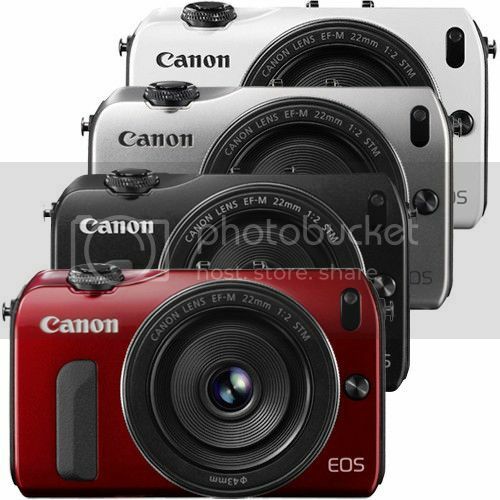 The reason is unknown, but the rumor states that Canon planned to release the EOS M2 at the end of Summer 2013 (August-September). Why they delayed the announcement is unknown. That there will be an EOS M2 is sure – the model mark already showed up in DPP’s documentation, and that the announcement of the EOS M2 will be one of the first Canon announcements (if not the first) in 2014 has been confirmed also by various of my sources. So folks: no new Canon mirrorless for the holidays, but one at the beginning of next year. Canon Rumor: New EF 35mm f/1.4L Undergoing Testing?